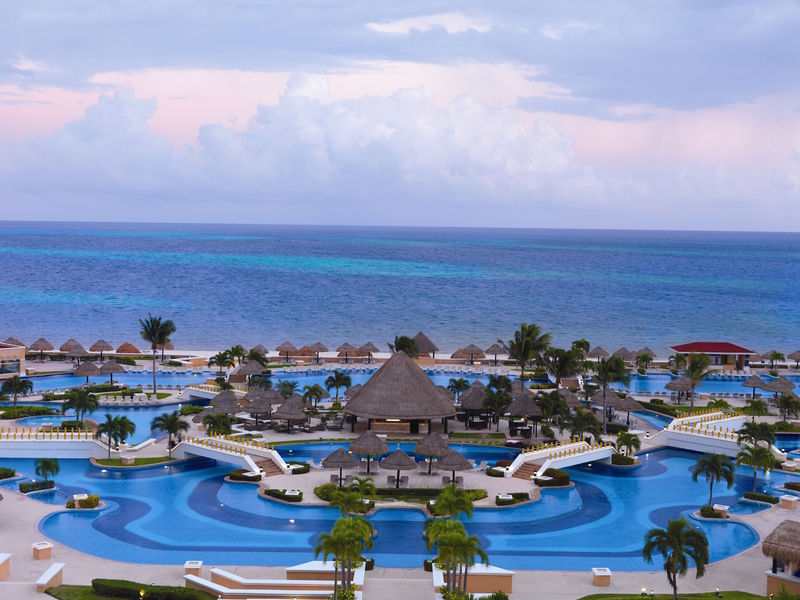 Moon Palace Golf & Spa Resort hosts performances from REO Speedwagon and Creedence Clearwater Revisited March 21, 2015 and April 24 and 25, 2015. Palace Resorts, the company that sets the standard in five-star, all-inclusive resort accommodations, is pleased to announce its all-star entertainment lineup for 2015. Legendary super group REO Speedwagon and Creedence Clearwater Revisited will take the stage at the brand’s signature property, Moon Palace Golf & Spa Resort in Cancun. The leader in awe-inclusive vacation experiences and world-class entertainment, Palace Resorts is offering guests who book a stay of five nights or more, at any of the brand’s Cancun and Playa del Carmen oceanfront properties, two complimentary tickets to the performances as part of the all-inclusive concept. 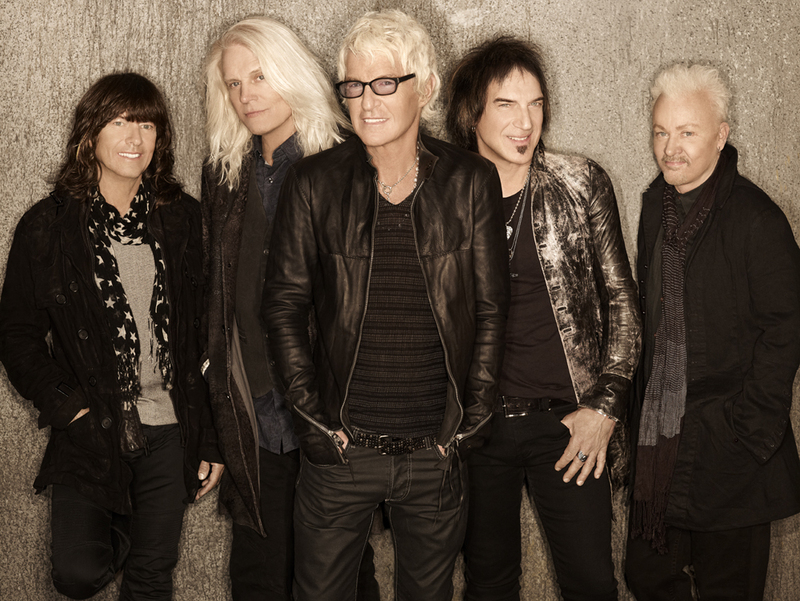 Palace Resorts proudly presents a one night only concert from REO Speedwagon performing live at Moon Palace Golf & Spa Resort on March 21, 2015. Over the course of their illustrious career, REO Speedwagon has sold more than 40 million records and charted thirteen Top 40 hits. Formed in 1967, signed in 1971, and fronted by iconic vocalist Kevin Cronin since 1972, REO Speedwagon is responsible for massive hit singles such as “Keep On Loving You” and “Take It On the Run.” REO Speedwagon’s career will always carry on with music that continues to define excellence in song craftsmanship and brilliant live performance for several generations of fans. 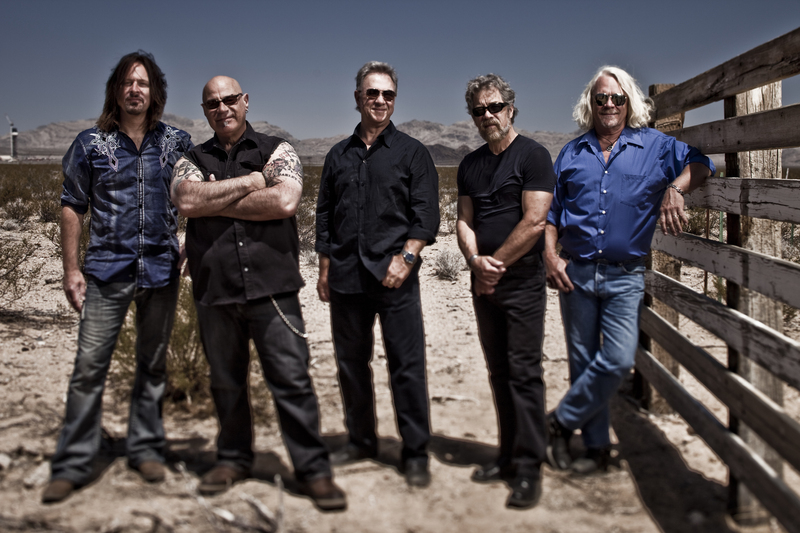 Moon Palace guests will be treated to a truly unforgettable performance by Creedence Clearwater Revisited on April 24 and 25, 2015. Stu Cook and Doug “Cosmo” may not have intended it, but their band Creedence Clearwater Revisited has taken on a startling life of its own. The Rock and Roll Hall of Fame rhythm section (bass and drums respectively) from the legendary group Creedence Clearwater Revival launched the Creedence Clearwater Revisited project in 1995 to once again perform live Creedence Clearwater Revival hits which have become touchstones of a generation. Attendees of all concerts will enjoy a pre-show dinner at 7:00 p.m. before the performances kick off at 9:00 p.m. Each performance will take place at the Moon Palace Arena, a 140,000 square foot convention center which opened in 2014. The AAA Four Diamond Award, Moon Palace Golf & Spa Resort is located on Cancun’s tranquil south shore, nestled between 123 acres of tropical foliage and secluded white sand beach. Comprised of three luxurious sections – Moon Grand, Sunrise and Nizuc – Moon Palace Golf & Spa Resort recently completed a 100 million dollar enhancement project which included renovations and upgrades to guest rooms, lobbies, the gymnasium, refreshed meeting spaces, restaurant upgrades and more. Moon Palace’s enhancement project also included the creation of exciting new amenities and attractions including a FlowRider® Double wave simulator, the resort’s nightclub, Noir, a dolphin habitat, Wired Teen Lounge, an authentic English bar known simply as, “The Pub,” a new kids club, “The Playroom,” and Moon Palace Arena. The property offers guests more than 2,400 waterside and garden view accommodations or golf villa suites. Multiple pools are complemented by two children’s pools, one Golf Club pool, six whirlpool tubs and four swim-up bars. 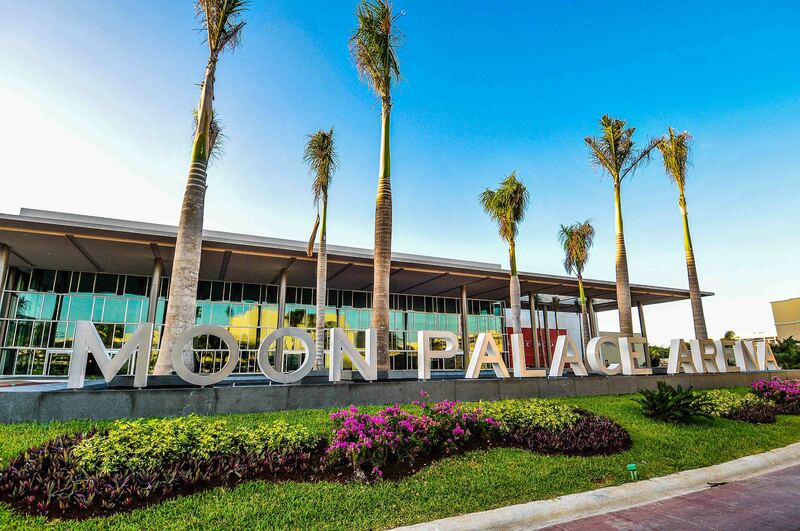 Recognized as Cancun’s premiere entertainment resort destination, Moon Palace Golf & Spa Resort has hosted world-renowned artists such as Shakira, Enrique Iglesias, Usher, Cirque Dreams Rocks, The Beach Boys, Michael Bolton, Chicago and Ricky Martin. Guests who book a stay of five nights or more are privy to the most valuable vacation promotion on record – $1,500 Resort Credit, which can be used on spa and beauty salon treatments, golf outings, romantic dinners, wedding packages, and off-site excursions and tours.